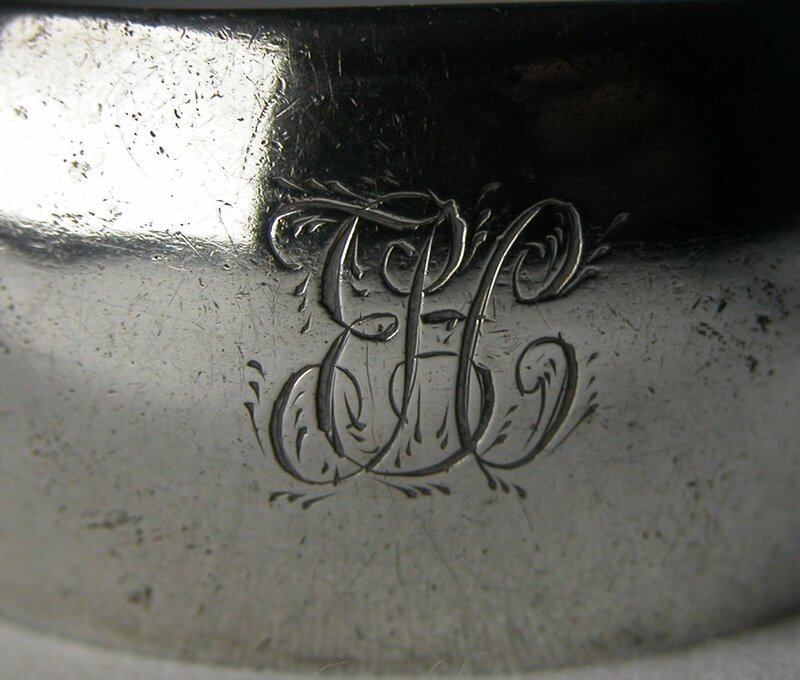 Jackson records Thomas Williamson’s mark on the Dublin Assay office pewter plate, dated between 1765 and 1812. This pair of tongs is completely plain and a little “chunkier” than other Irish tongs. They still have concave arms. I have dated them at c1807.